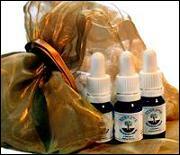 A private consultation with Sarah Yehudit, to formulate a personalized remedy just for you. Remedy included. 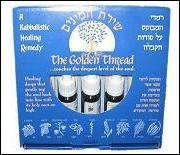 A private consultation with Sarah Yehudit, to help you create a personalized remedy just for you. Remedy not included. The standard remedy, made using the special Golden Thread techniques.